We live in a different time with different worldviews. Millennials, those born between 1980 and year 2000, grew up in a time of rapid change.Unlike the baby boomers, millennials hate debt and aren’t into credit cards. One company is trying to tap into the market. 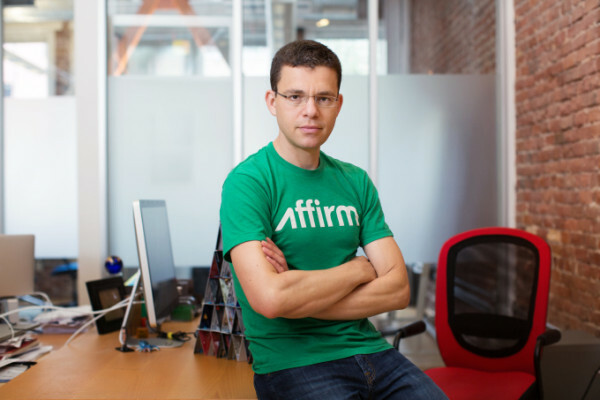 Based in San Francisco, California, Affirm is a fintech startup founded by PayPal co-founder in 2012. The company provides offers installment loans to consumers at the point of sale. Its aim is to improve the banking industry to be more accountable and accessible to consumers. 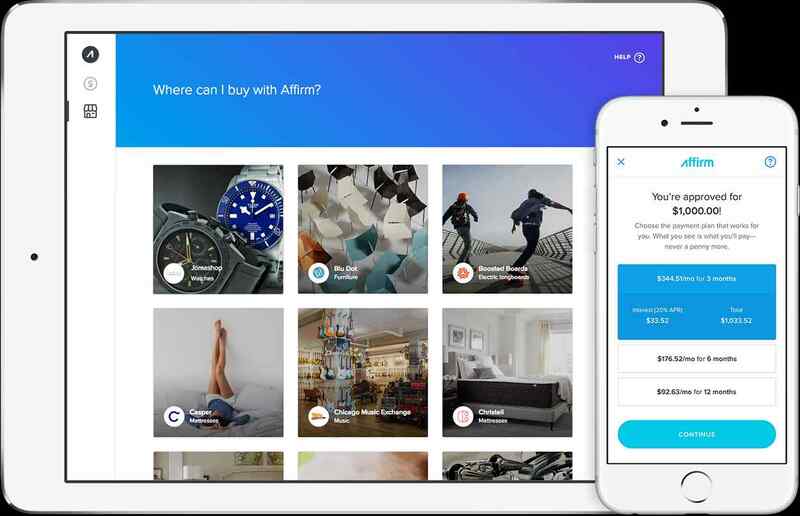 Affirm lets shoppers pay for purchases across multiple months with transparent, fairly-priced fees built into every payment, and increases conversion and basket size for e-tailers at less than the cost of credit cards. 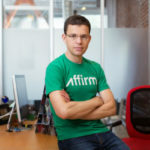 Affirm now has more than 1,000 merchants using its service. The company is going after the millennials with a new type of credit card, without plastic and only available online. The company announced today the launch of Affirm virtual card to Apple Pay Credit Card without the plastic. With Affirm Virtual Card, consumers will have the ability to instantly add a newly issued Affirm virtual card to Apple Pay, via the Affirm mobile app. With the virtual card, Affirm is reinventing credit with alternative to traditional credit cards and making its micro-lending program available through Apple Pay and letting customers use their iPhones to pay in brick-and-mortar stores. Affirm’s expanded offerings are the next step in the company’s mission to provide honest financial products that improve lives. The relationship between retail and payments has evolved rapidly in recent years, driven by advancements in customer-centric, mobile-first technology that has fundamentally changed the way consumers interact with retail brands. Recently, 75 percent of consumers said they expect a retail experience to be consistent whether they are on a company’s website, social media channel, mobile site, or in a store. This new omnichannel ecosystem has presented a fresh set of challenges for retailers as they compete for customer loyalty, including presenting consistent and transparent financing options at all points of sale. Millennials are not the only ones benefiting from the new virtual cards, Affirm also gives merchants two flexible options: they can integrate the Affirm InStore API (application programming interface) with their Point Of Sale (POS) system or use Affirm’s expanded virtual card experience. Affirm app users can now automatically add their new issued virtual card to Apple Pay, and immediately use it to make a purchase anywhere Apple Pay is accepted. Security and privacy are at the core of Apple Pay. When customers use a card with Apple Pay, the actual card numbers are not stored on the device, nor on Apple servers. Instead, a unique Device Account Number is assigned, encrypted and securely stored in the Secure Element on their device. Each transaction is authorized with a one-time unique dynamic security code. Affirm is turning the traditional credit card on its by reinventing credit card with better alternatives, making credit available for the consumers and also making it easy for merchants to accept alternative to traditional credit cards. 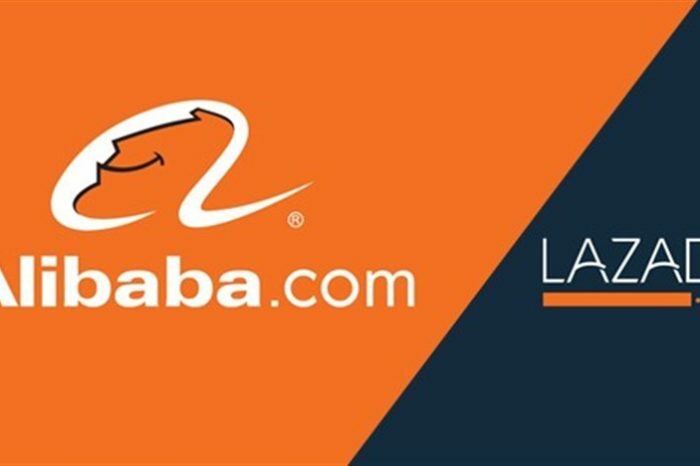 To date, the company has raised a total of $720 million in funding.